Capa is Norwegian music producer Vidar Nord. After 3 albums and the release of „EP1“ on Lemongrassmusic he now presents his new work named „EP2“. 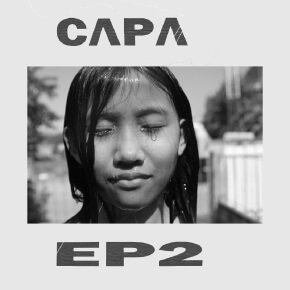 The Capa journey continues – staying true to his musical message Vidar has created another outstanding, contemporary, sometimes edgy 5 tracks music album.